Men have two goals when they pack— The first goal is to economize space while still having enough clothing to keep up appearances. The second is to pack in a way that is best for your clothing; essentially, in a manner that will limit the possibility of creasing, wrinkling, stress and stains. Before we get into how to pack your wardrobe, let’s first go over a few facts that will help you keep your expectations reasonable when packing and unpacking. 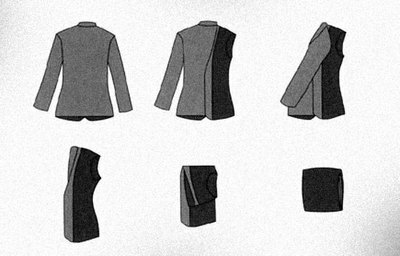 How To Pack A Suit – Business Insider.